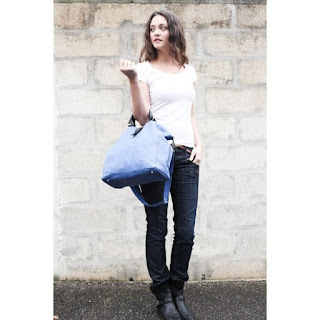 The daughters of Parisian leather artisans, Natahalie and Ninny launched their brand Nat & Nin in 2005 bringing their childhood dreams to a reality. 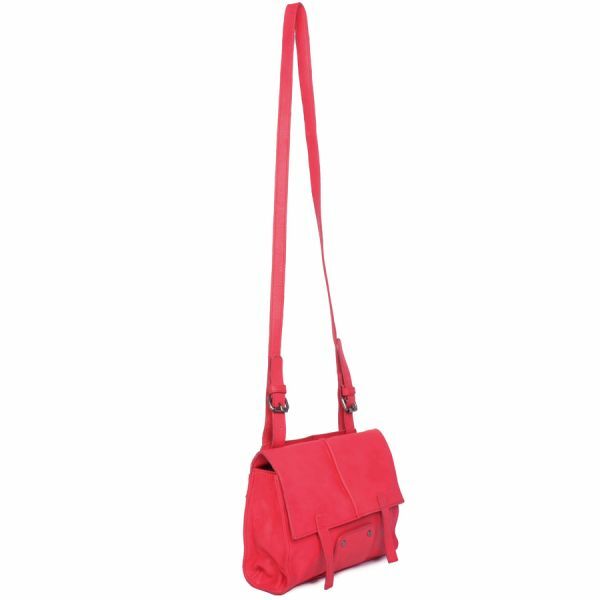 Their ambition was to create reliable, quality bags and their range is colourful and simple but stylish. 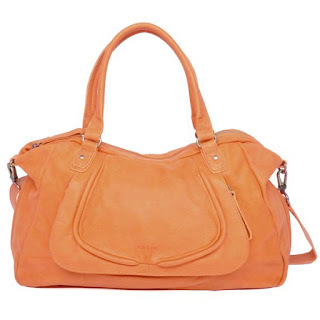 The designers carefully select chemical free, premium top grain leather resulting in beautifully soft bags that have delicate and smooth textures. I was introduced to this brand by a friend of mine who'd bought a bag from their spring summer 2013 range on a weekend trip outside of London. It's the perfect example of the type of brand that that people (including me!) seem to love - it's 'independent brand' enough to make people feel as if they are getting a 'one-off' piece but without the 'established/well-known designer' price tag. The Nat & Nin collection offers a range of soft, unstructured bags with an unusually large number of colour options.